Cloud-based collaboration tool Frame.io has raised $10 million in Series A funding led by Accel, with participation from SignalFire, FirstMark Capital, Shasta Ventures, as well as two well-known Hollywood actors Kevin Spacey and Jared Leto. 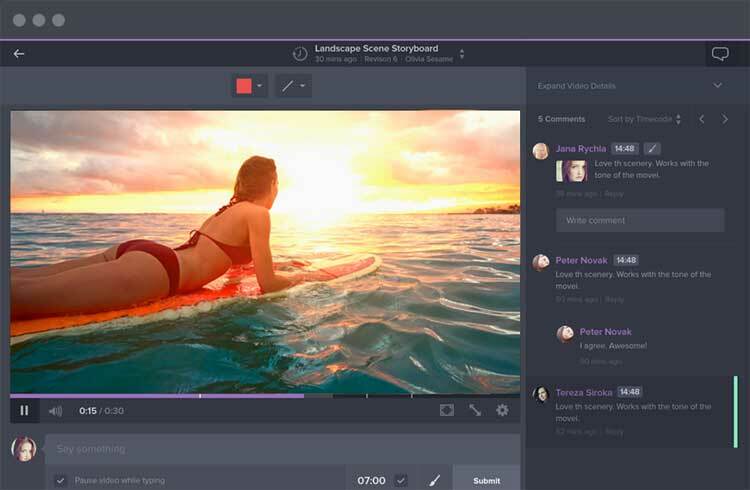 Frame.io enables video creators to upload video footage, organize it into storyboards (in order to map out the editing process), provide comments, and engage in reviews and share feedback with a team. In the past, several different services would have needed to be used for this sort of Workflow but Frame.io combines them all in a rather elegant and seamless way; similar to how InVision and GitHub work for prototyping and collaboration. The solution offers a long list of features including support for over 150 formats, time-based comments and annotations, version control, and integrations with Adobe and Slack, and many others.